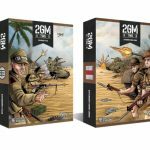 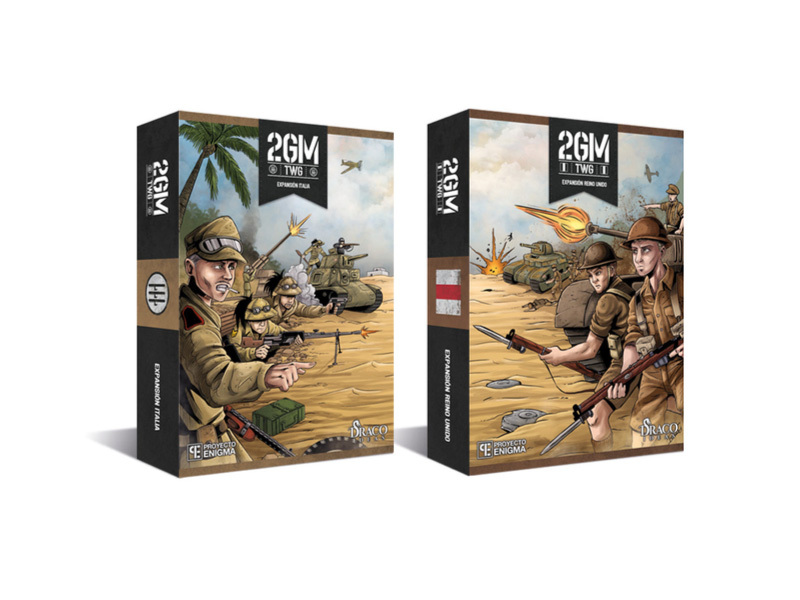 ‘2GM TWG: United Kingdom’ and ‘2GM TWG: Italy’: expanding the game with an Allied and an Axis faction, set in the North African Campaign. 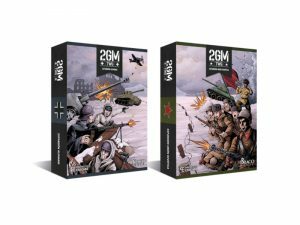 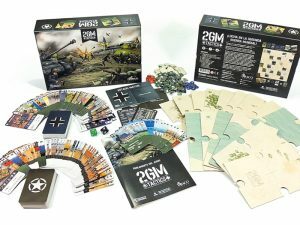 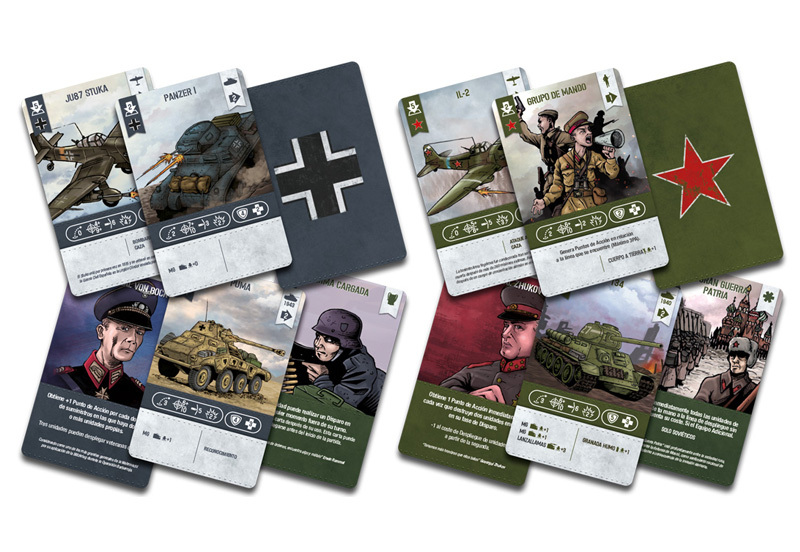 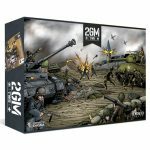 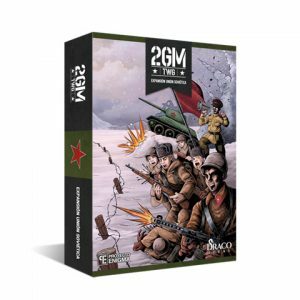 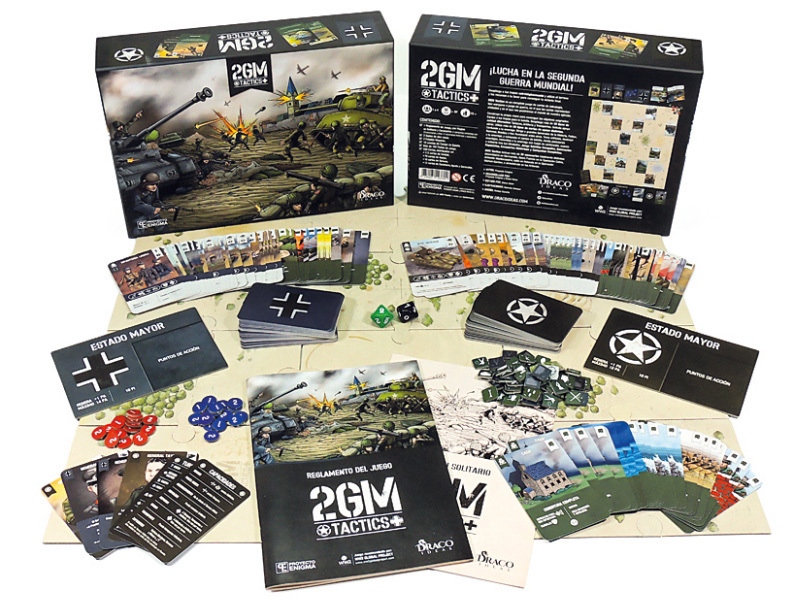 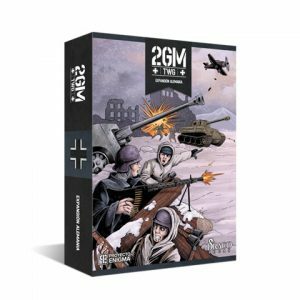 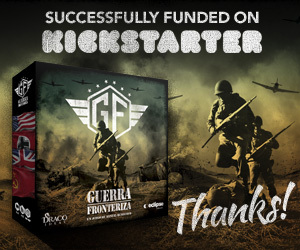 ‘2GM TWG: Soviet Union’ and ‘2GM TWG: German Reinforcements Expansion’: expanding the game with a new Allied nation and an expansion of the base game for Germany, set in the Eastern Front. 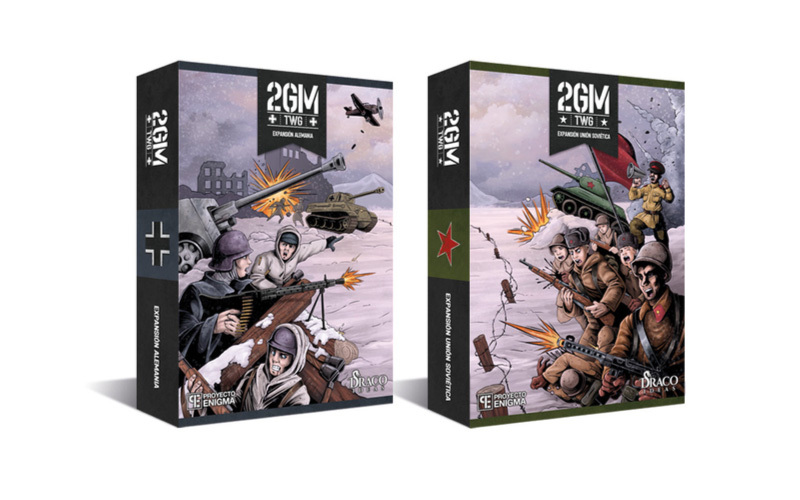 “2GM TWG Eastern Front” is an expansion that requires the core game to play with it. 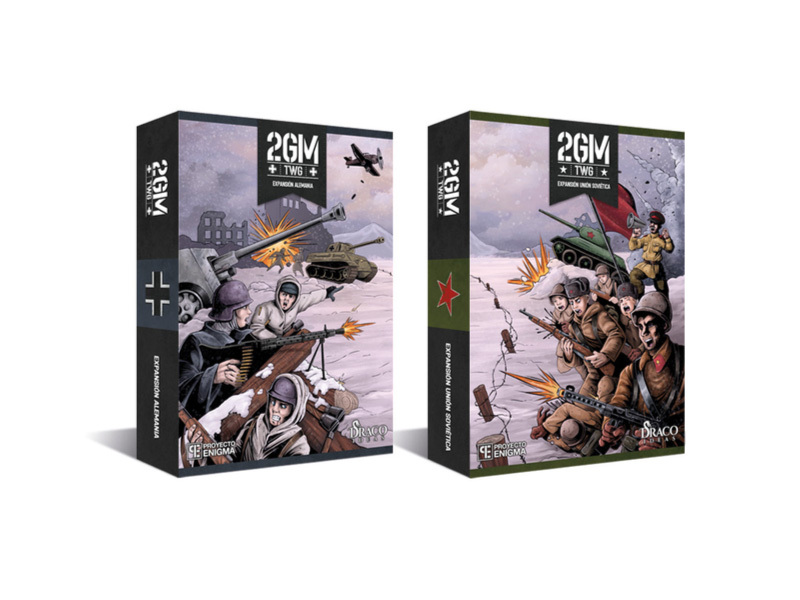 “2GM TWG: Soviet Union” and “2GM TWG: German Reinforcements” are sold separately.